Finance from as low as $71 + taxes / week at 0.0%. Term of 84 months. Finance from as low as $77 + taxes / week at 1.99%. Term of 84 months. Finance from as low as $59 + taxes / week at 0.99%. Term of 84 months. 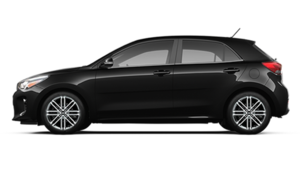 Are you in the market for a 2018-2019 Kia for sale in Montreal? 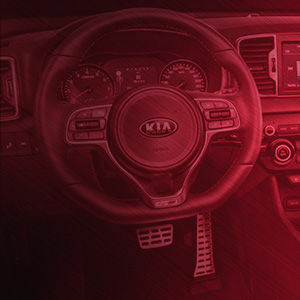 Head to Spinelli Kia on the West Island today and take advantage of the largest inventory of new Kia vehicles near Laval. Whether you're looking for a sedan, a minivan or a sport utility vehicle, you'll find that Spinelli Kia has the model that will meet your needs and fit your budget. Come choose yours today. We are located near Dorval and Vaudreuil. 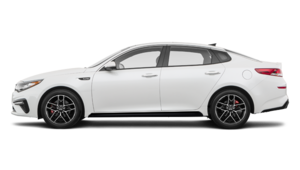 Our 2018-2019 Kia vehicles for sale in Montreal offer you a modern and sporty design, they provide you with great savings on fuel and come with a long list of standard equipment. You're sure to fall for the 2018 Forte, either the 4-door, 5-door or even the coupe. Available at a very impressive MSRP, they offer engines that range between 164 and 201 horsepower, depending on the model. 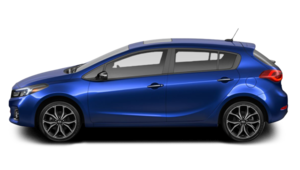 Maybe you would rather buy a more compact car? 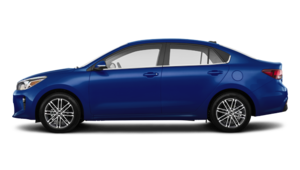 The 2018 Rio 5-door was made for you. It comes with standard heated front seats and steering wheel and will easily accommodate up to 5 passengers. You can also try our 2017 Rondo today. 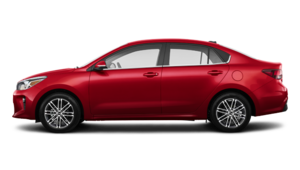 Or are you in the market for a midsize sedan? 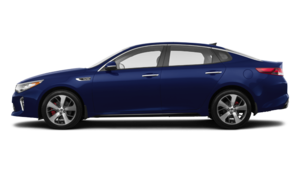 Then go with the elegant 2018 Optima. It is roomy, comfortable, and equipped with the latest technologies, plus it delivers up to 245 horsepower. And if you're the eco-friendly type, then you'll love our Optima Hybrid. Maybe you're a fan of sports cars? Our all-new Kia Stinger is currently in pre-order; reserve yours today. The whole line of Kia SUVs is full of all different models that will meet all your needs. From the popular new Sportage to the elegant 2019 Kia Sorento, the new Kia Niro, as well as an extensive selection of new Soul and new Soul EV. And if you need even more space, try our 2019 Kia Sedona minivan. 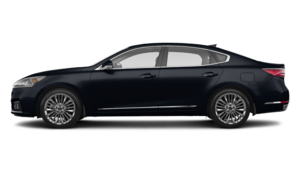 Whether you choose a Kia Hybrid or any of our new Kia near Laval, you can take advantage of our current Kia promotions as well as our many financing products. Fill out your online credit application today and one of our consultants will contact you soon. 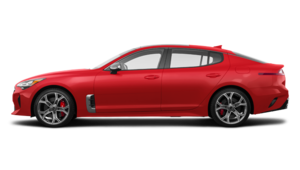 Come see us today at Spinelli Kia and try one of our 2018-2019 Kia vehicles in Montreal. We are located on the West Island and easily accessible from Vaudreuil and Dorval.